As more and more people move away from adding chemicals to their daily lives in all forms, they are looking for ways to make their lives more natural. This is one of the reasons that having a saltwater pool has become more popular and trendy, and why people are wondering and looking for resources about how to convert their current chlorine pool to a saltwater pool. 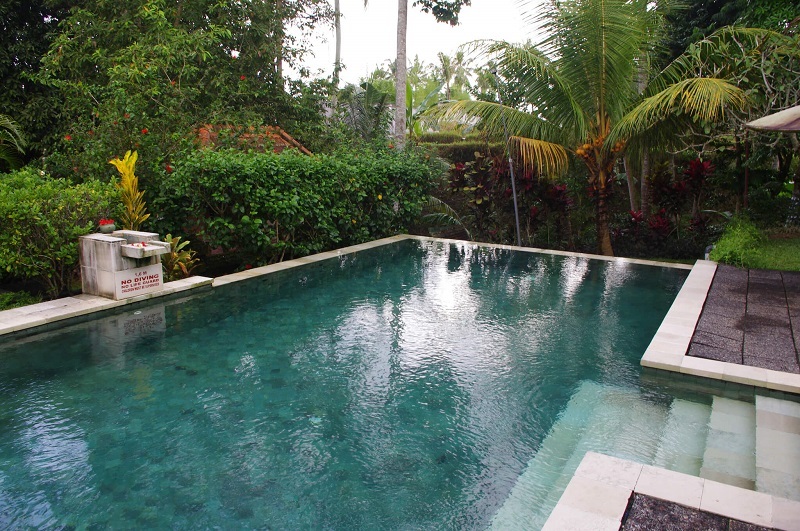 Luckily it is relatively easy to convert your chlorine pool to a saltwater pool. 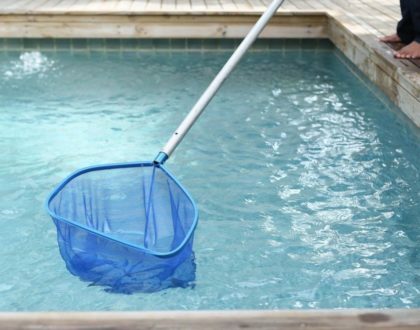 The first step involves draining your pool so that you can rid it of the chlorine and unnatural chemicals. This step can be skipped if you choose to instead use another chemical to burn off the chlorine, however, draining the pool and starting from scratch is recommended. 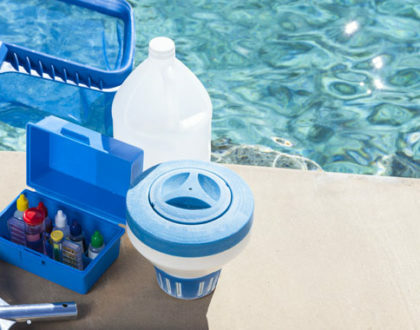 Next, you’ll need to have your pool water tested to determine what needs to be adjusted and how it can best be set up for the saltwater conversion, and this is also when you will need to decide on the type of pool salt you would like to use and have it added to your pool in the right amount based on your pool size and other factors. After this is done you will need to choose and install a saltwater chlorinator which will keep your pool water balanced. Once this is done you will be able to enjoy your saltwater pool, however, regular maintenance of your saltwater pool is necessary and is best done by a professional company, if you are interested in converting your pool call us at Barefoot Pools!